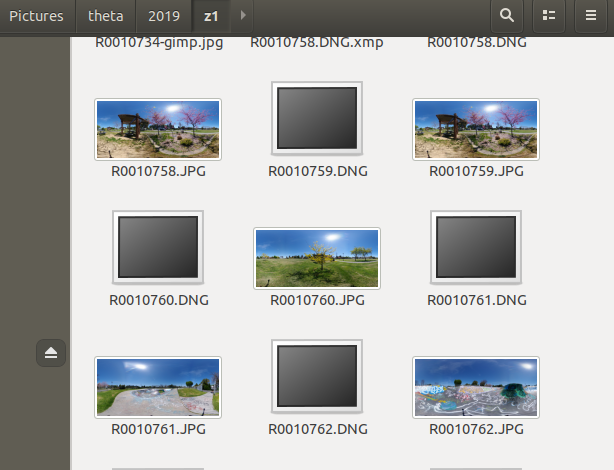 If you don’t have Adobe Lightroom, you can use darktable and GIMP on Linux or Windows/Mac to load and edit the DNG file from the THETA Z1. After light and color editing, you can stitch the images with PTGui on Windows/Mac. 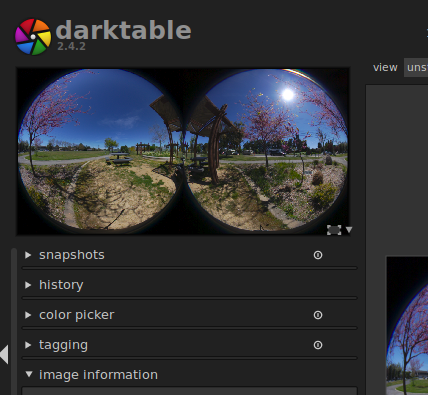 From version 11.13, PTGui includes a template for the RICOH THETA Z1. 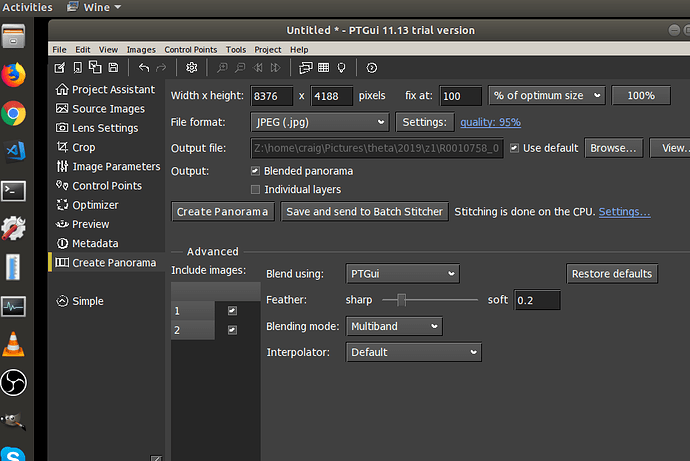 After export, you can also manipulate the image in GIMP. The example below is intentionally over-exposed. 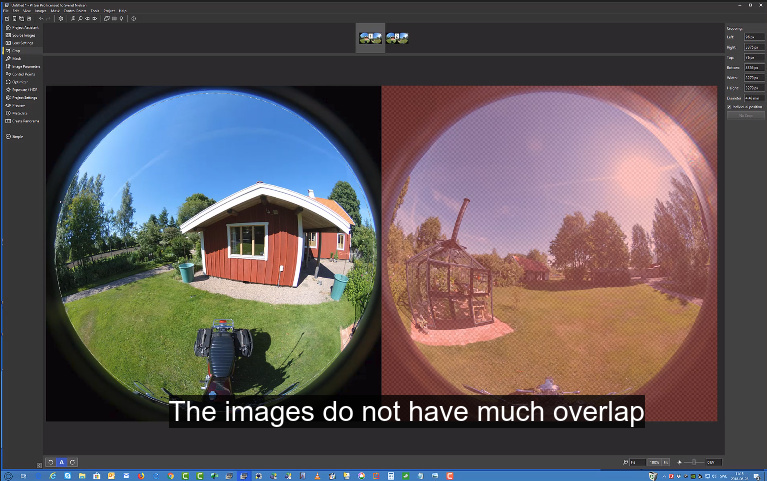 RICOH has an official plug-in for Adobe Lightroom that works great. If you do not have Adobe Lightroom you can use PTGui 11.13 or newer for stitching. 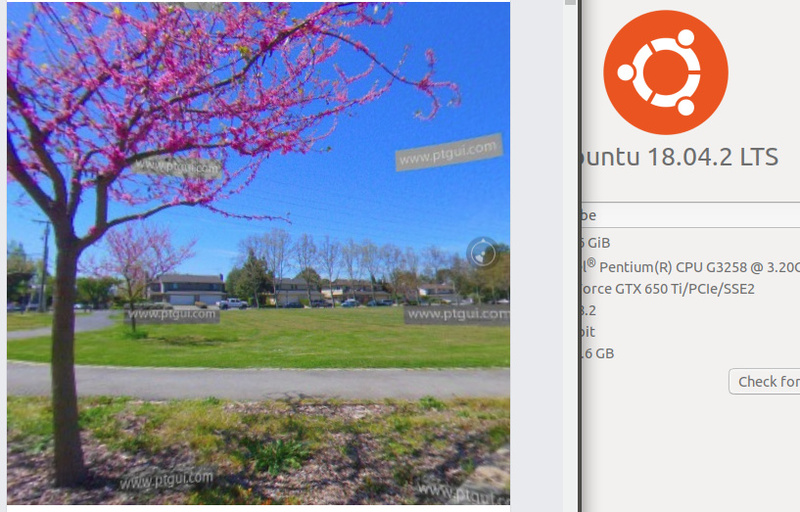 Using Ubuntu 18.04 and Play on Linux with acceleration disabled. 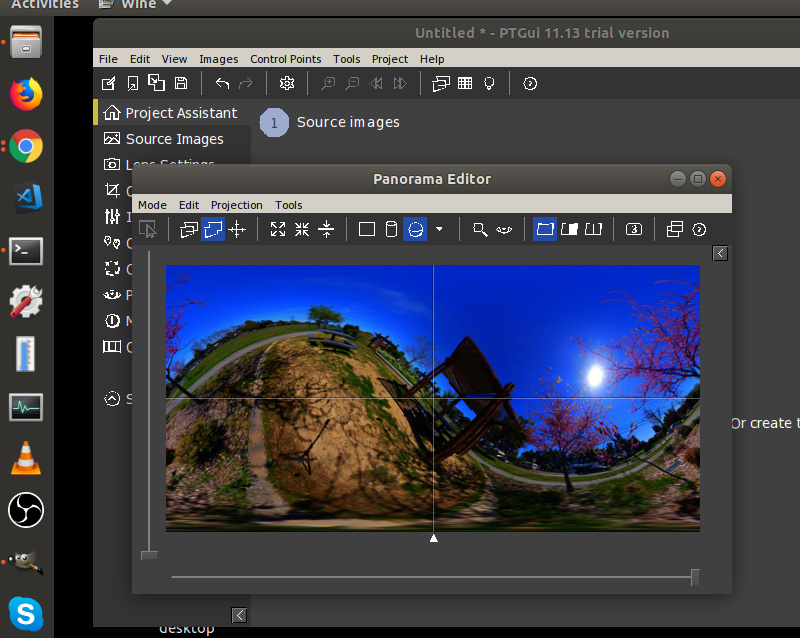 Viewing preview of stitched image with PTGui Panorama Editor. Testing 360 view on Linux using Google Photos and Chrome. Navigation works great on Facebook. 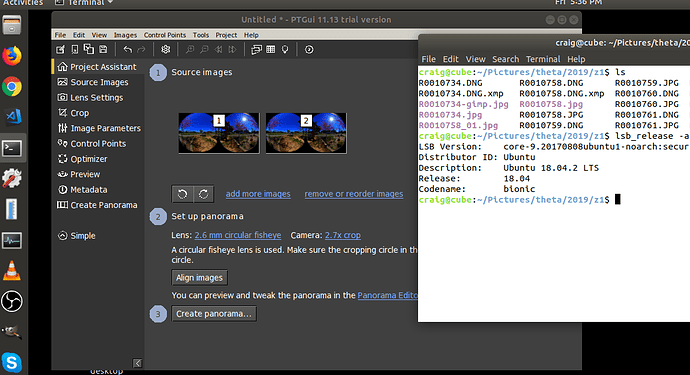 GIMP and darktable can be used to edit the DNG images. 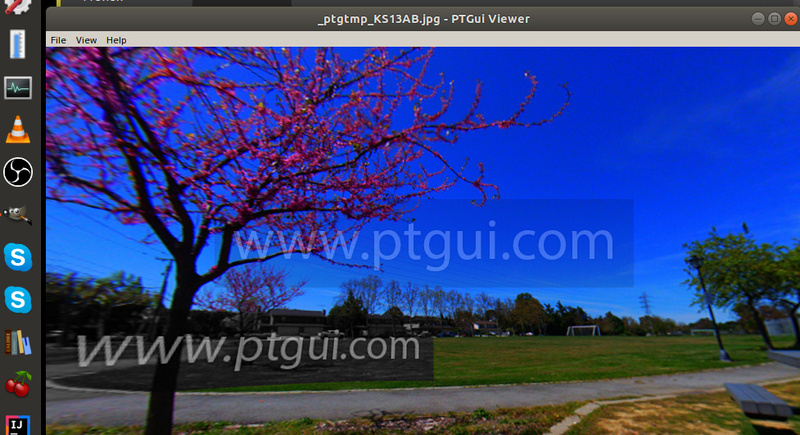 The commercial PTGui on Windows/Mac can be used to convert the dual-fisheye to equirectangular. 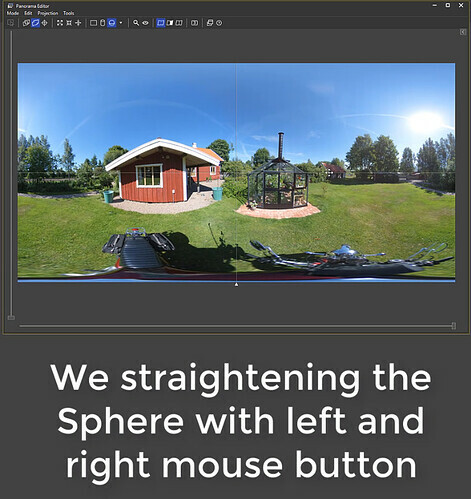 @Svendus, I think the developer, Joost, including a template for the THETA Z1 DNG image to allow batch stitching. I haven’t tested it yet. In the test above, I am using the template included with PTGui 11.13. I didn’t need to create any control points. We need your help and knowledge in fully exploring the workflow with PTGui and batch processing. 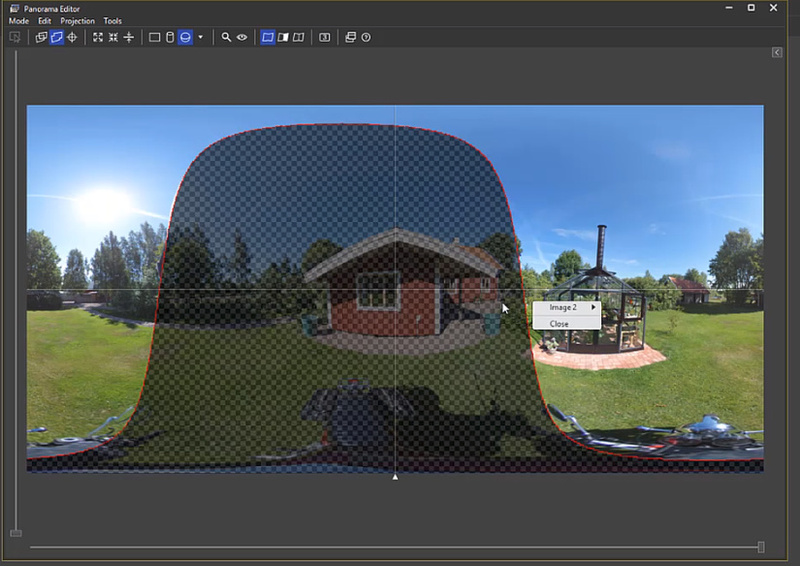 Oh, do I need to straighten the image with the mouse? Why are you looking at this screen? To verify the stitch line? Why are you cropping the images? When you set the control points, the images are horizontal and you select the left sphere in image 1 and the right sphere in image 2? 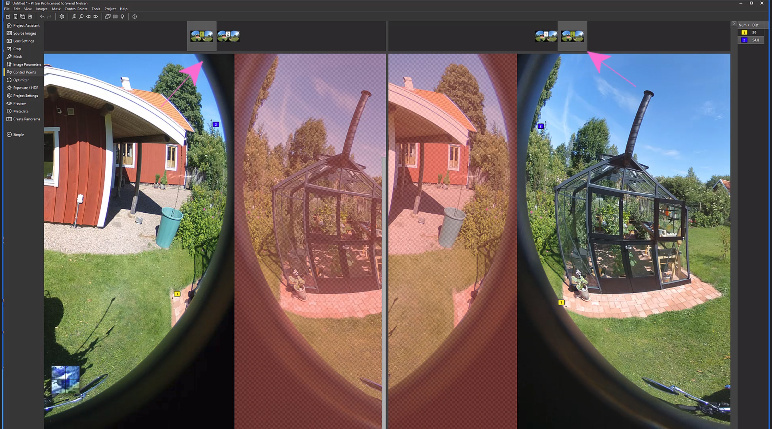 not necessarily i think the THETA Z1 are quite good in level! 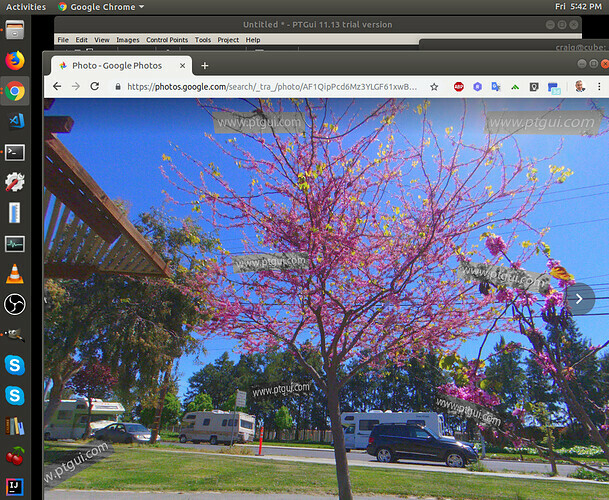 No it is the two images when we mowed the building to the center! NOTE we even have an indoor template! many mistake this and do mess up the stitching.